At Harris Dental, you don’t have to worry about being behind the times–because our team is committed to staying at the cutting edge of dental technology. We feel that by using the latest in dental technology we can provide our patients care that is of the highest quality in the most effective way. CEREC | CEREC is a revolutionary new way to create beautiful, custom porcelain dental crowns or partial crowns in as little as 90 minutes! CEREC crowns contain no metals, so they look just like natural teeth. Since they are made of porcelain, they are durable, long-lasting, and feel great. 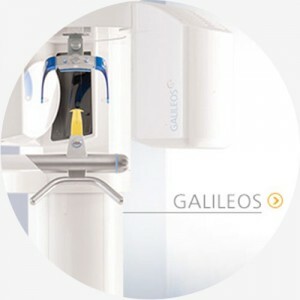 Galileos 3D Imaging | This technology allows us to see your teeth and bones in 3D format where traditional X-rays only let us see 1/4th of the problem. 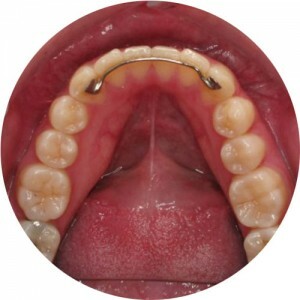 It also allows us to pre-plan all of our implant surgeries and make them much more predictable. 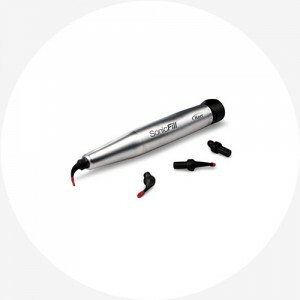 It is the latest and greatest dental technology on the market today. Digital X-rays | With digital x-rays, gone are the days when you would have to wait around for special film to develop so that we can give you treatment. Using digital x-rays, we can almost instantaneously x-ray your mouth. This enables us to diagnose and provide treatment more effectively and comfortably. 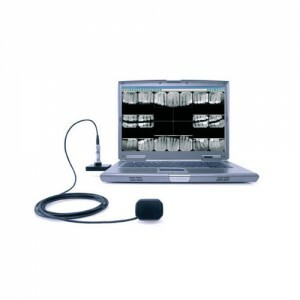 Intra-oral Cameras | Intra-oral cameras provide our team with accurate images of your mouth which makes it so that we can provide more effective treatment to our patients. Images from intra-oral cameras can be used by the dentist to help diagnose and treat issues, as well as show our patients exactly what is happening. 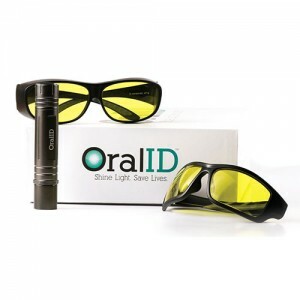 OralID | OralID is a painless method for us to help test our patients for signs of oral cancer. Using OralID, we can help detect this terrible disease in its earlier stages so that you can receive treatment and increase your ability for a positive outcome. Sonic Activated Fillings | Sonic activation enables a rapid flow of composite into the cavity for effortless placement and superior adaptation. A new way that is fast and effective for exceptional aesthetic results. 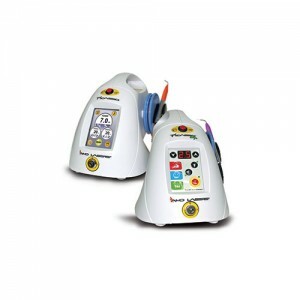 Dental Lasers | Dental lasers are a wonderful leap forward in modern dental technology. Using dental lasers we can provide a number of different treatments, including gum contouring as well as gum disease treatment safely and effectively. 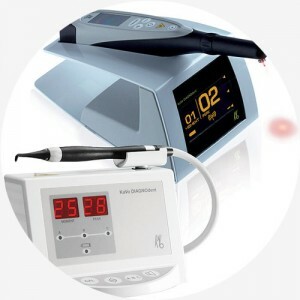 DIAGNOdent Laser Cavity Indicator | In the past, dentists detected cavities by probing teeth with explorers. When a tooth has decay, the explorer sticks to the softened tooth. That initial break in the enamel that allows decay to start can be so small that it can be undetectable even to the explorer. With laser technology, cavities and decay can be detected in their earliest forms. Our technical instruments use laser fluoroscopy to see the unseen. By scanning the surfaces of your teeth, the laser finds small breaks in the enamel that lead to full decay. As with any disease, early detection is best. Laser detection is one of the best methods available for finding decay in its early stages and enables us to restore teeth with the most conservative methods. This approach maximizes your oral health and allows you to keep as much of your own healthy tooth structure as possible. 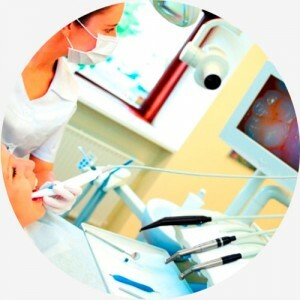 Digital Photography | Using digital photography allows us to visually display oral health information to the patient. The pictures allow us to provide our patients with a better understanding of potential problems and their available treatment options. Overall, digital photography proves to be a powerful aid in the treatment process. 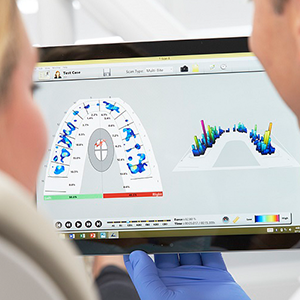 TekScan Digital Occlusal Analysis | With our TekScan technology, we can digitally assess the way your teeth come together and find ways to improve your alignment and feel. This technology allows us to preserve your perfect bite after filling cavities, placing crowns, and performing other restorative treatments. TekScan is an amazing tool that provides added precision and accuracy that can help you keep your smile comfortable, beautiful, and healthy longer. 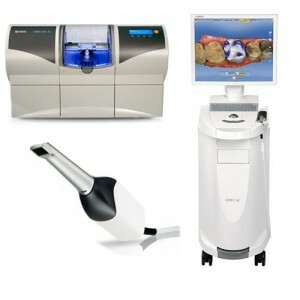 We are excited to be able to offer all of these great dental technologies to our patients. If you have any questions about the treatments we have available, please contact us today!